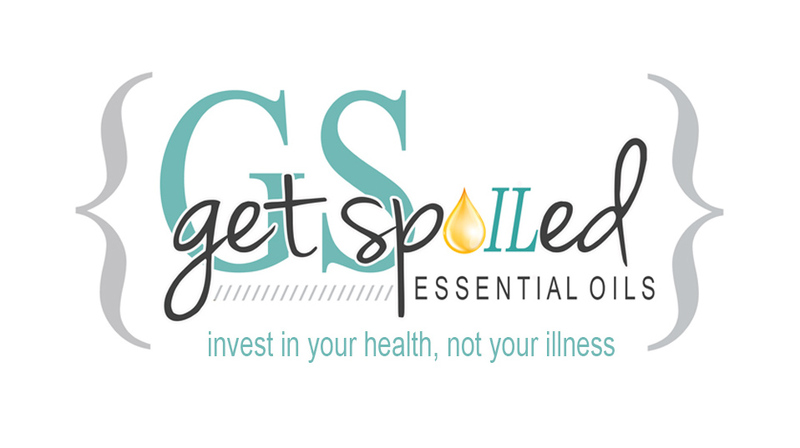 Get Spoiled: I HATE Your Guts! How many times did you say this as a child? I'm pretty sure we can all remember a time or two! You've probably grown past this stage, at least I hope so........lol! We all "know" what's good for our guts, or do we really? I used to think so, but each day, I consult with people who claim to "eat clean" or "eat healthy", when as it turns out, they are nibbling their way to "GI Disaster!" More commonly, they aren't eating the "right kinds of healthy". They believe that just because they aren't eating fried foods or going through drive-throughs that they are giving their bodies what they need. 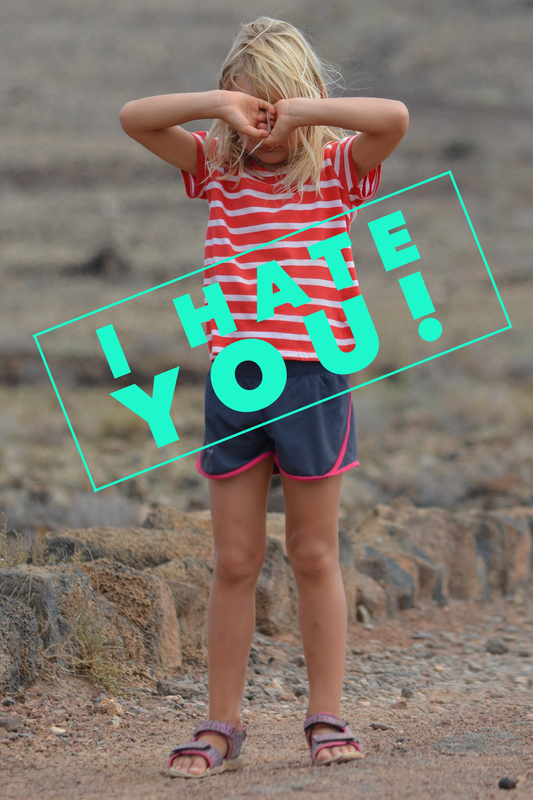 So, let's take a closer look at what most "clean-eaters" are missing, and because I do believe that most of you DO know what to eat and what to avoid, we won't even spend much time with that old lecture. What exactly are enzymes anyway???? It's a buzzword for sure these days, but why do you need them? Let's start with Latin! Why? Because I LOVE to teach Latin, and if we all learned a little more Latin, you'd be a whole lot more informed (and perform better on standardized tests, lol). 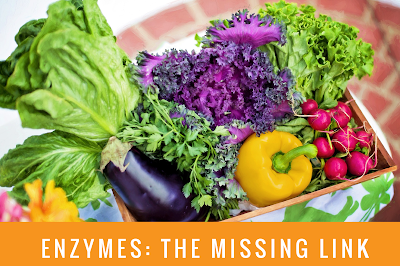 The word "enzyme" comes from the Greek word that means "leaven." And leaven means, "a substance that modifies or changes the whole". So, as you can imagine, enzymes change things! Your food, namely! 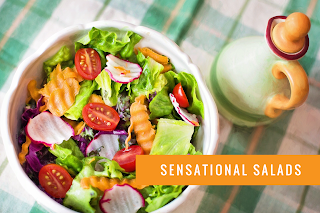 Without the ability to break down your food, you'd get no nutritional value from the foods you ingest. Now, breakdown starts with the teeth, and the act of chewing itself, is what "kick-starts" our enzymes to go to work! The enzymes in your saliva wake up, do their job, and start telling the rest of the guys down below, in the stomach, to get ready! They work in conjunction with the pancreas, liver, salivary glands, and intestines. So why do we need more enzymes???? Seems the body has enough of its own, right? Why is that? Well, there are numerous reasons, too many to factor them all in today, but I do believe that the MOST important reason lies in our food choices! The choices we make in our food sources and choices in the way we prepare our food. You see, naturally occurring enzymes are in foods that are ALIVE. Alive, as in uncooked fruits, vegetables and grains. If you mainly eat foods that are cooked, (above 130 degrees F) then you are not getting enough enzymes to assist the digestive system! So what does that mean for the body, or your health? Have you ever heard that your overall health relies on the health of your gut? OR that health begins in the mouth? IT IS TRUE! OK, I'll stop, but really, EVERY abnormal condition you can think of can in some way be related back to the gut!! For those of you who are saying to yourself, "But, I take vitamins, supplements, herbs, essential oils, natural hormones, etc. and my gut still isn't health?" None of these will work in the way that they were designed, without enzymes and a healthy gut! 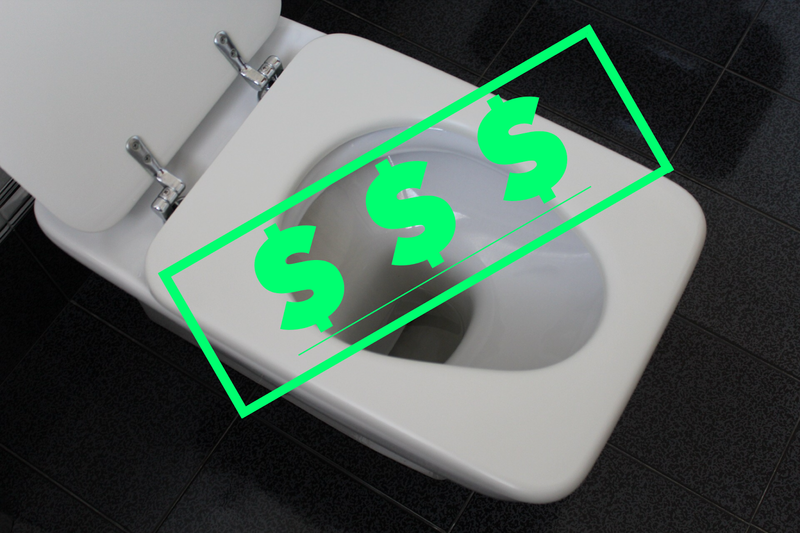 You're throwing your money down the toilet, literally!!! So what can you do?? I mean really.......do you stop eating out, stop having steak, stop having cooked foods for crying out loud???? Well...... in a perfect world, yes, but let's face it, are you really willing to do that?? Is that "living"? Most would have to agree, it's not. In fact, most won't even entertain the thought. Sometimes, the stress you cause yourself, worrying over all the "healthy eating" is not worth return on investment. Stress, in and of itself, can cause another entire laundry list of health problems. Somewhere there has to be BALANCE! Sometimes you have to ask yourself, "What AM I willing to do?" Getting your GI system back on track is not a quick journey, or as easy as taking a "one-pill wonder". Enzymes are one of the key components in achieving wellness, but you're also going to need some help to achieve these wellness goals! If you didn't, you'd have already done it, right? You'll want to find someone that will hold you accountable and who will be able to provide you with the tools that are necessary to achieve your wellness goals. COMMIT TODAY TO THE "TAKE 3 CHALLENGE"! *Always follow recommended usage guidelines and consult a qualified health care provider for guidance when starting any new healthcare regime. Please visit the disclaimer found at the bottom of this page. 2. TAKE YOURSELF TO THE FARMER'S MARKET! Make a commitment to eat more "live"
where it says, "Contact Us", click "Set an Appointment" to begin your ride to wellness. "Invest in Your Health, Not Your Illness"! Your pocketbook will thank you! Until next time, Be Well and God Bless!